Options matter, especially when it comes to the ever changing conditions of the mountains. That's why we want you to choose the spare lens that will work the best for where you ski and ride. Whether it's the gray days of the PNW, or blue bird riding in Southern California, we have lenses to make your day even better. 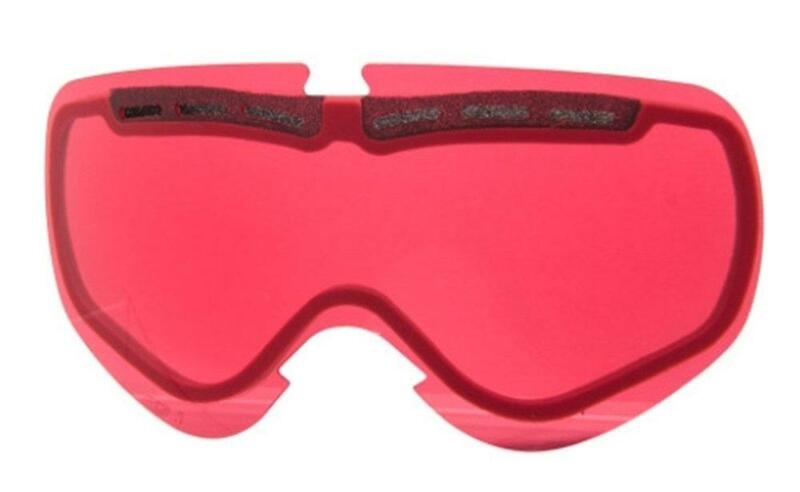 Replacement dual Pink / Rose lens.